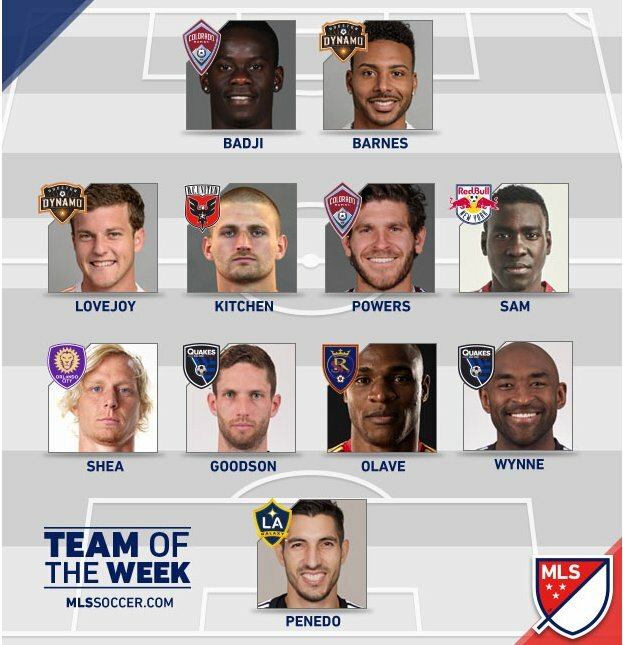 Brek Shea is the most recognisable name to non-American supporters in the MLS Team of the Week for the sixth round of fixtures. 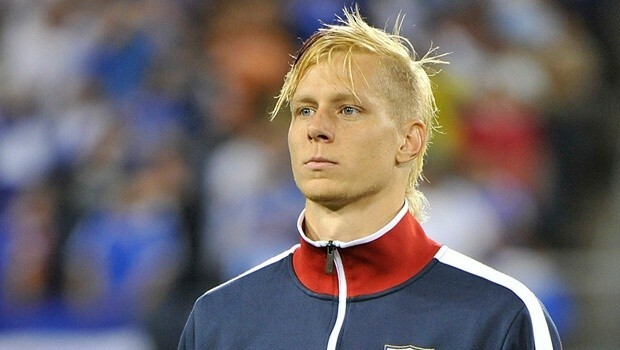 Shea, who is now playing alongside Kaka for MLS new boys Orlando City, helped his side to a 2-0 win over Portland Timbers – a game which meant Orlando moved up to third place in the Eastern Conference. Giles Barnes also made the team. Mlssoccer.com put the former Derby and West Brom striker up front with Colorado Rapids’ Dominique Badji. Barnes scored the opening goal as Houston Dynamo beat Montreal Impact 3-0, while Badji scored the first in his team’s 4-0 win over Dallas. After six rounds of the MLS season, DC United are setting the pace in the Eastern Conference with ten points from five games, while Vancouver Whitecaps lead the Western Conference with thirteen points from seven games.